OST expertise is based on a team of individuals specialized in the evaluation of S & T activities. 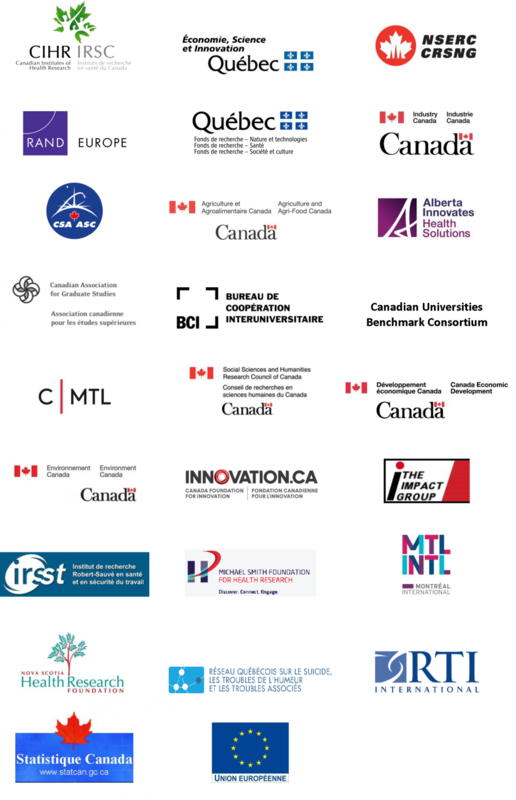 Through its association with UQAM Centre interuniversitaire de recherche sur la science et la technologie (CIRST), OST contributes to the advancement of knowledge in this area by creating and improving scientometric indicators, by furthering reflections and conclusions drawn from these indicators and by training new specialists. Since its funding in 1997, OST supports its clients and partners in the evaluation of their scientific and technological activities. OST develops methodologies tailored to the needs of organizations by first carefully defining the projects’ assessment objectives and by subsequently producing rigorous and robust statistics enabling, for example, the appraisal of an entity’s scientific production or the impact of R & D projects. Since 1997, the OST has accomplished over 500 mandates for private, public and parapublic agencies. To discuss your specific needs, do not hesitate to contact us. This content has been updated on November 8th, 2018 at 11 h 41 min.